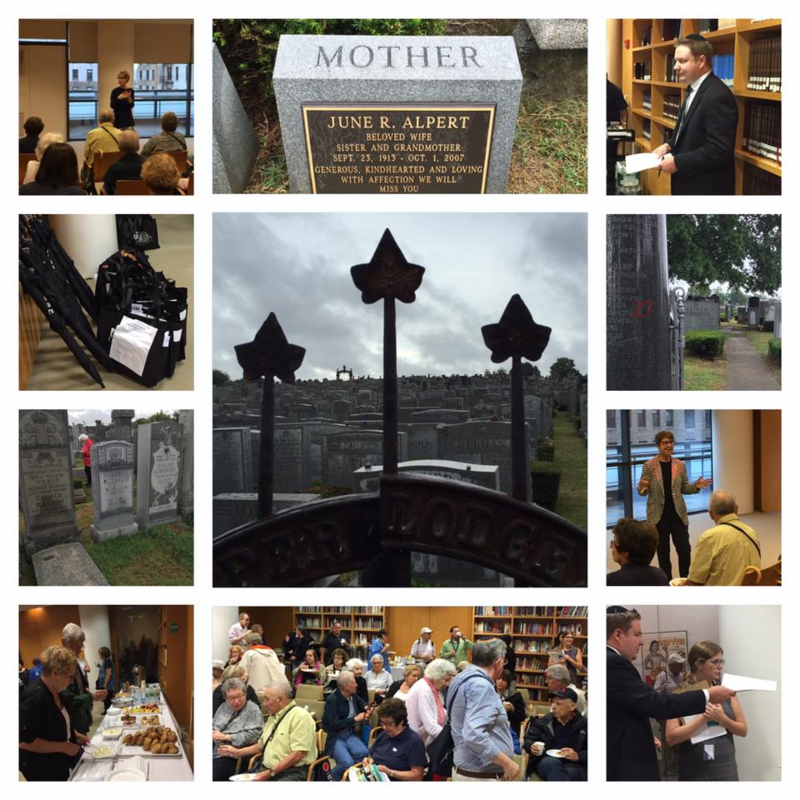 Plaza was honored to partner with The JCC in our annual visit to cemeteries. Fifty-five people experienced a meaningful day as we remember those who came before us. Umbrellas in one hand, prayers and stones in the other… Through the raindrops- we remembered. May their memory be for blessing.